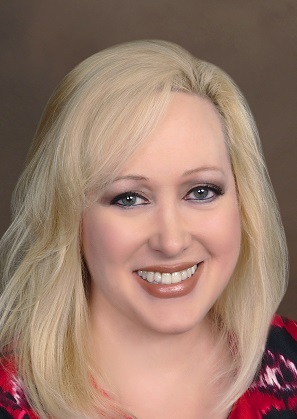 Abby Eisenkraft is one of America’s leading experts on IRS problems - and how to prevent them. 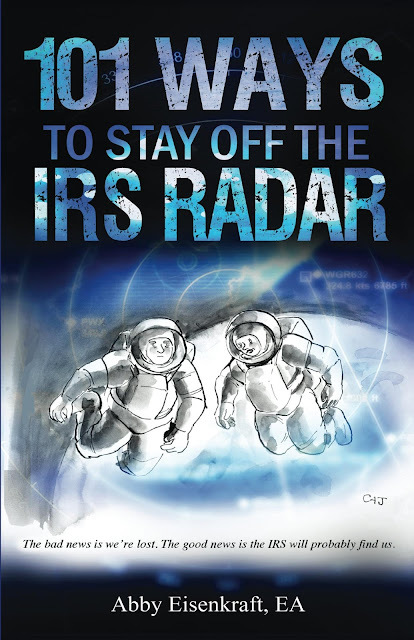 Informative, slightly irreverent, and definitely not your typical IRS guide, this tax pro shares her experiences in the tax trenches, defending her clients against the IRS. Learn from the mistakes of others, and save time, money and grief.